Ceintuurbaan 194 Iii in Amsterdam 1072 GC: Appartement te koop. 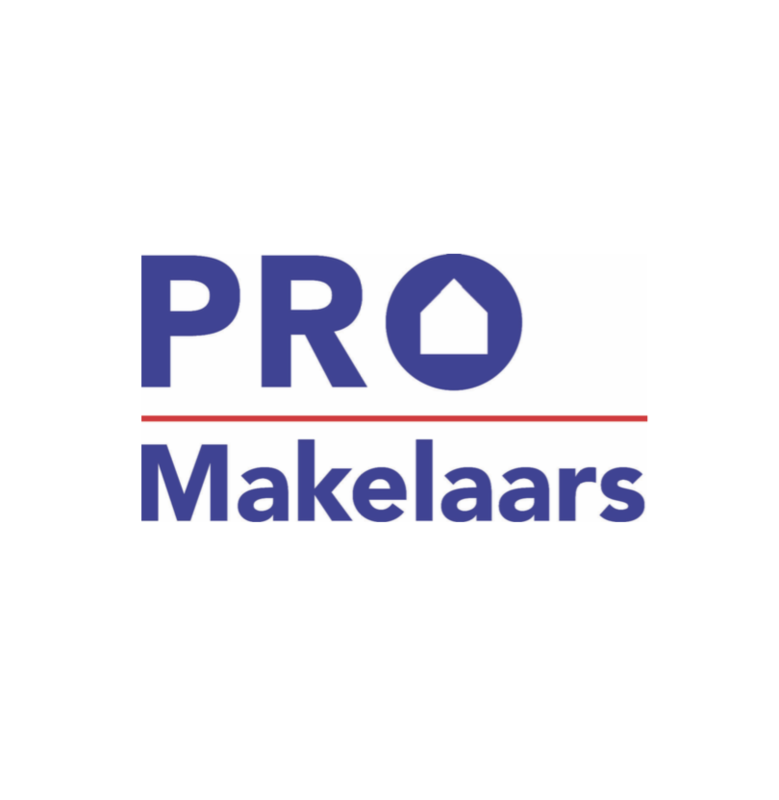 - PRO Makelaars B.V. THE OPEN HOUSE IS CANCELLED! HET OPEN HUIS GAAT NIET DOOR! Amstel 186 II &III1017 AG Amsterdam	€ 444.000,- k.k. WOW! Well maintained and just refurbished, spacious, bright and luxurious apartment of 65 sqm and 8 sqm outdoor space with canal view, owned ground and a perfect location. Another big advantage, this apartment is ready to move into instead of waiting several months until the sellers have moved out. The apartment is freshly painted and the parquet floor has had a treatment and is as good as new. The location at Ceintuurbaan 194 doesn’t leave much to desire. Public transport (trams, busses and the North South line), shopping, dining, Museum square, Sarphatipark, the Albert Cuyp market, the bustling city center, everything is on walking distance and one of the many reasons that this apartment was bought. Traveling frequently to Schiphol? From door to door it can get managedin less than30 minutes! This spacious and bright apartment offers a very good layout, 2 bedrooms and a huge living with open kitchen with appliances on approx. 65 square meters and 2 balconies of about 8 square meters in total, the balcony at the backside is the largest and the sunniest since it is south facing. The balcony at the front side offers the canal view towards the city. Entrance from the street and stairways to the third floor. Front door which enters in the hallway from where all rooms can be reached. Immediately you will notice the more than beautiful wooden parquet floor which has just been treated and brought into the state that it had when it was newly installed. The bright living is very spacious and offers an open kitchen with build in dishwasher, 4 burner gas hob, stainless steel extractor, fridge, freezer, oven, double sink with mixer tap and lots of storage space. Both bedrooms are located at the back side, the masterbedroom offers plenty of space and double doors to the sunny 8 sqm balcony and the second bedroom offers a single door towards the balcony. Also the spacious bathroom has it all, jacuzzi bathtub, shower with glass doors and thermostatic tap, double sink with mixer taps and cabinet, mirror cabinets and a towel heater. Besides all above mentioned there is also a storage room with the heating system and connections for your washer and dryer. The landing in the staircase offers two storage cabinets, one containing the meters. The home owners organization is active and currently managed by themselves although they are thinking of having a management company. The servicecosts are only € 100,- a month and the four apartments have build up a reserve fund of over € 11.500,- of savings. The location at Ceintuurbaan 194 doesn’t leave much to desire. Public transport (trams, busses and the North South line), shopping, dining, Museum square, Sarphatipark, the Albert Cuyp market, the bustling city center, everything is on walking distance and one of the many reasons that this apartment was bought. Traveling frequently to Schiphol? From door to door it can get managed in less than 30 minutes!